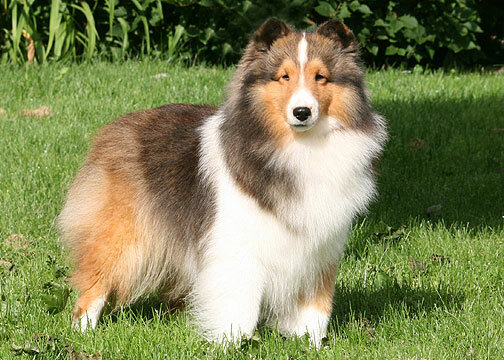 One of our favorites, Vicky matured very nicely and she is a lovely example of the breed. 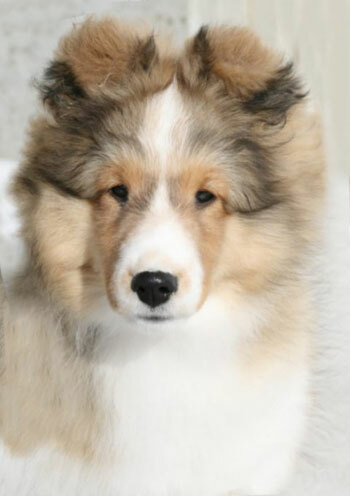 When bred to Ch. 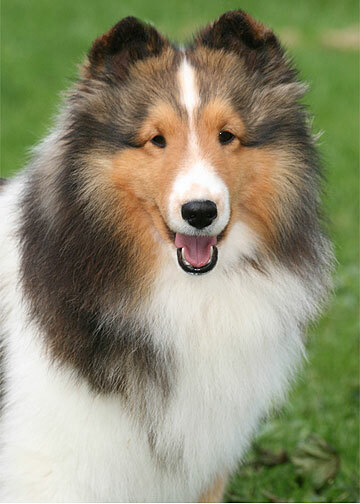 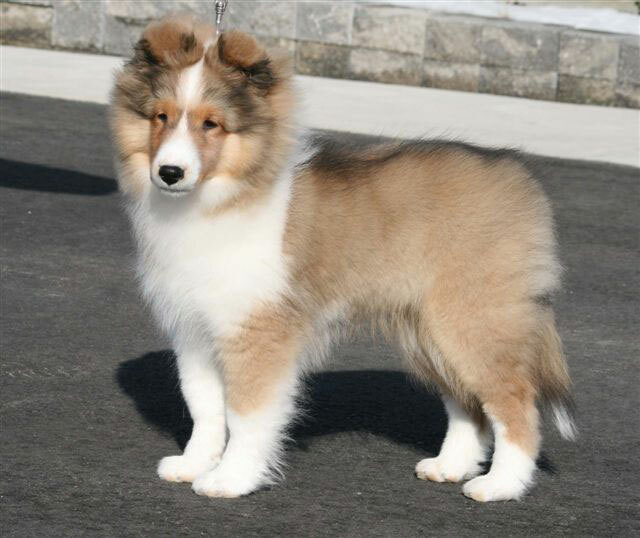 Highledge Irish Cream ROMC Vicky produced BPIG CH Bonnyville's Galenabay Spitfire, owned by Denise and Doug Porter of Galenabay Shelties in B.C., as well as our young hopeful Bonnyville's Brooke Shields.